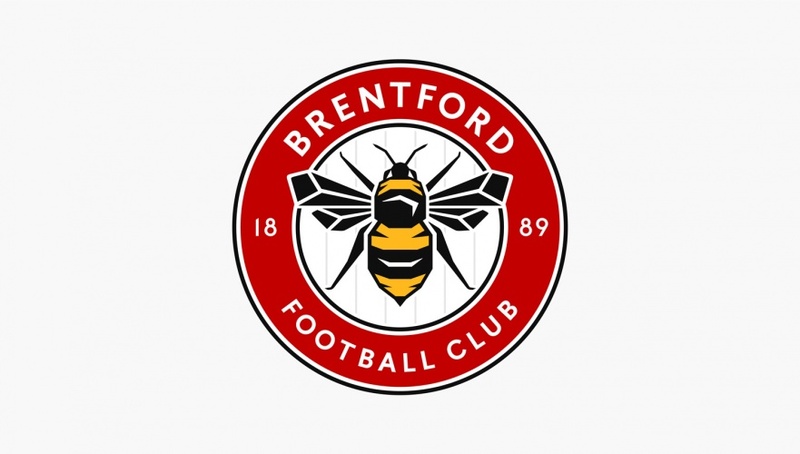 Article has redesigned Brentford Football Club’s crest, ahead of its expected move to a new stadium in Kew Bridge, west London in 2018. 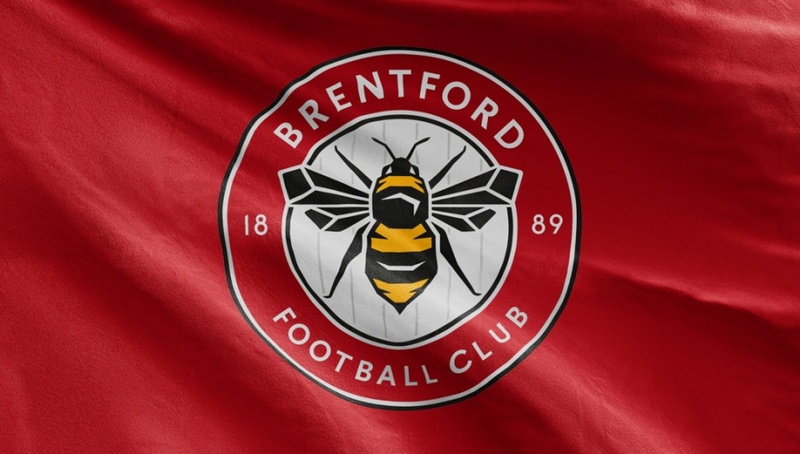 The new design is “simpler, bolder and more recognisable” than the previous crest, while remaining true to The Bees’ heritage, says Article co-founder, Joe Ryrie. 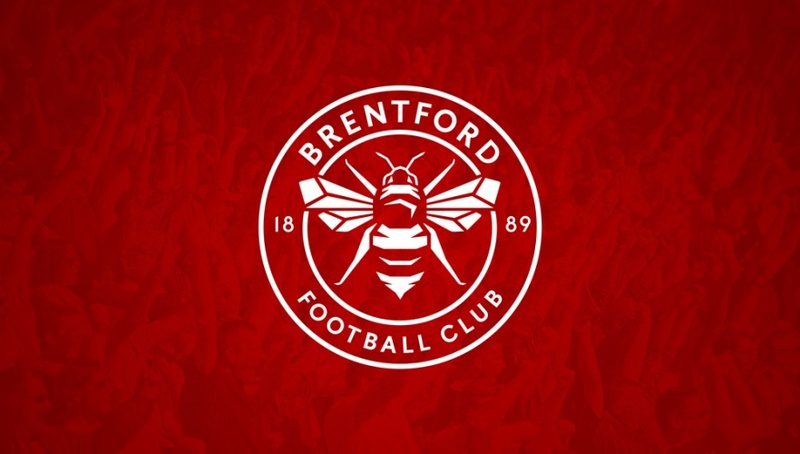 The studio was briefed by the club to design a crest which would work effectively across a range of digital and physical applications – including app icons and the entrance of the new stadium – in full colour, single colour and a standalone graphic element. The final design is the result of an 18-month process which involved consulting fans, staff, directors and the club owner. 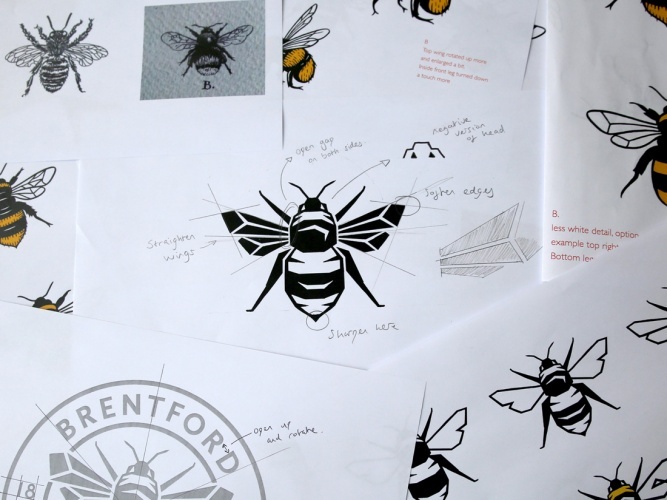 Article looked at evolutions of all of Brentford’s historical crests, narrowed them down during the consultation process then commissioned specialist illustrator, Peter Horridge, to draw the final bee. 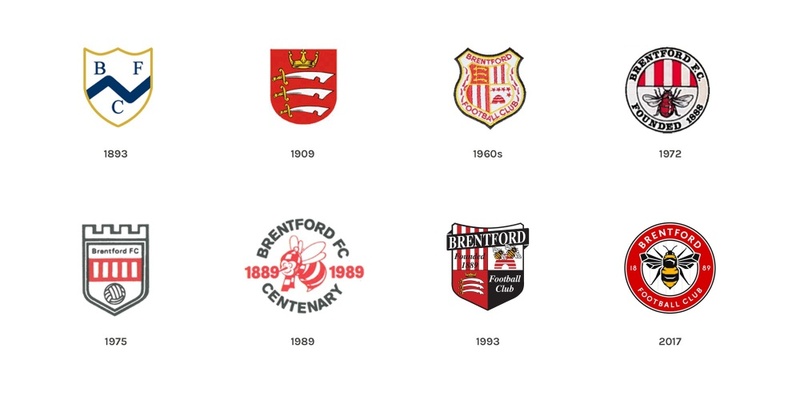 The new crest references the supporters’ club badge from the 1960s, as well as the roundel crest used from 1972-1975. 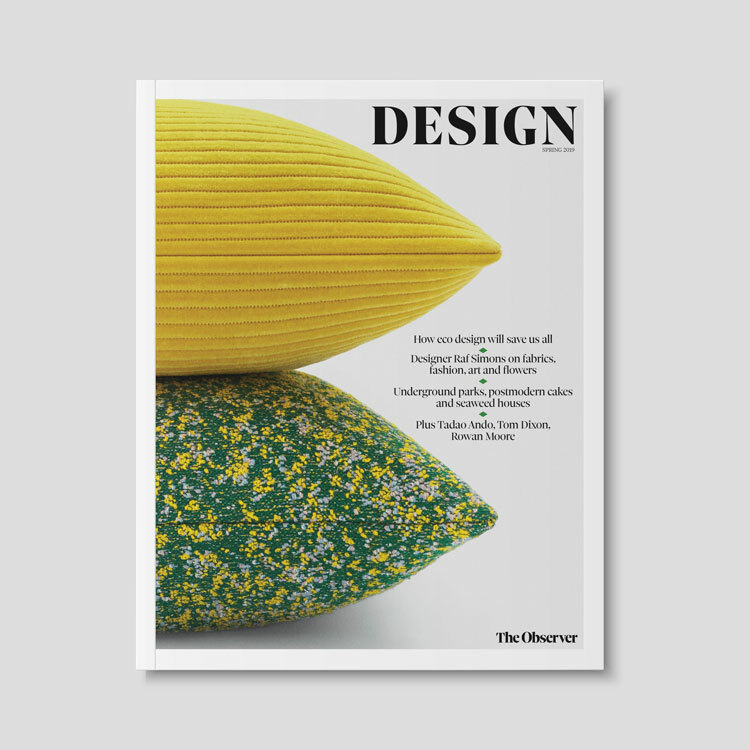 The bee illustration has angular edges to give it a more “competitive” feel than previous iterations of the logo. The yellow colour of the bee is a nod to the gold racing colour used by the club’s former patron, Lord Rothschild, when it turned professional in 1903. Article opted to use Buenos Aires bold for the typeface, which it says is “modern but classic” and legible when used in smaller sizes. 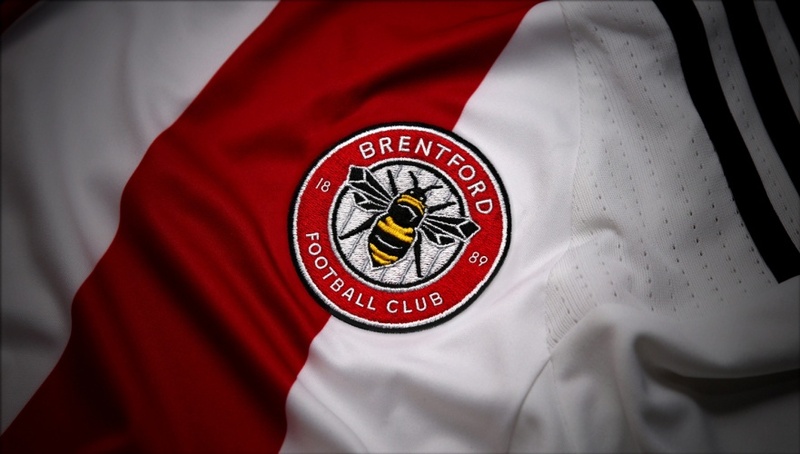 Subtle stripes can also be seen in the background of the crest, in reference to the red and white stripes on the team’s home shirts. 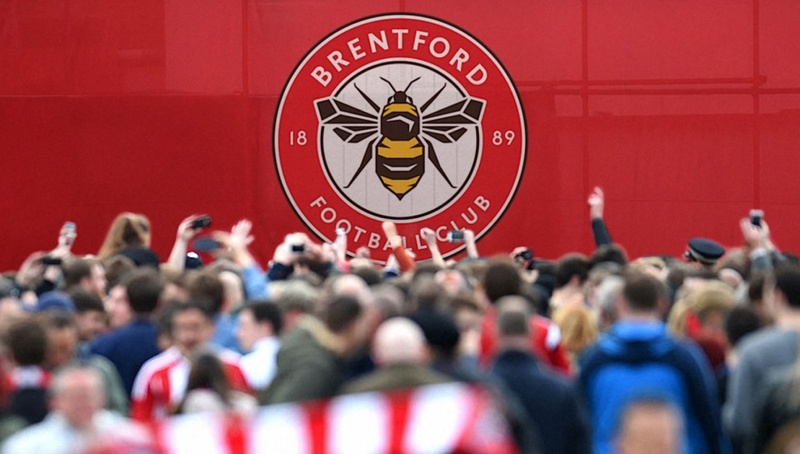 “All the work we’ve done with Brentford FC is part of a plan to make sure their brand is Premier League-ready by the time they move into their new stadium in a couple of years,” says Ryrie. The new club crest will be rolled out from the start of the 2017/18 season. There’s an odd perspective/illusion on the wings that makes it look loike the bbe’s body is passing over an avenue of skyscrapers. 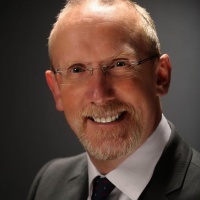 The old adage “You can’t polish a turd” has just been disproved. Besides Chelsea you don’t get much more turd-like.